Aditya Birla Money has come out with its report on Indostar Capital Finance. The research firm has recommended to "Subscribe " the IPO in its research report as on May 7, 2018. Indostar Capital Finance Ltd (Indostar) is a non-deposit taking NBFC having major exposure to i) corporate credit, followed by ii) SME, iii) vehicle finance and iv) housing finance. IndoStar has been sponsored by financial institutions such as Everstone Capital, Goldman Sachs Group, Baer Capital Partners, ACPI Investments, and CDIB Capital International Corporation.Strong promoter provides strong capital sponsorship and professional expertise to Indostar. Over the span of 6 years, IndoStar has built its Corporate lending business (76.8% of total credit as on Q3FY18) and has cemented relationships with large corporates. The company had then forayed into the SME segment in 2015 (22.7% of credit as on Q3FY18) and now it offers loans to SMEs in 10 major cities of India. Besides, company has entered in vehicle finance and housing finance during mid of FY18. Going ahead, management has indicated that 75-80% of business will come from Corporate and vehicle business put together. Steady trend in credit and PAT growth trajectory of ~20-25% is expected from medium term perspective. Historically, the company has grown its credit at a CAGR of ~28.4% over FY13- CY17 to ` 51.7 bn while PAT has grown at a CAGR of ~23.7% to ` 2.1 bn over FY13-17. 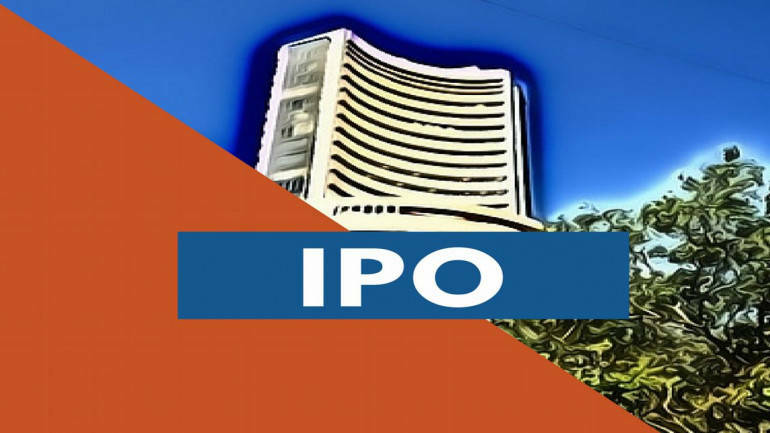 IPO is a mix of fresh issue (` 7 bn) and OFS (` 11.4 bn). It is noteworthy that even after selling part stake, promoters will continue to hold ~59% stake in company post IPO. Backed by strong promoter, Indostar has delivered strong performance across all the parameters in just a short span of ~7 years. All its 4 principal line of business are well-set for healthy growth. Consolidated credit has the potential to grow at ~25% for next couple of years. Proportion of CV (high yielding portfolio) is expected to increase considerably which shall support NIM. Indostar has made necessary investment for its CV business, the benefit of which will be soon reaped. Return ratios are strong with RoA of 3.8% as on 9MFY18. It has come down slightly from 4.2% in FY15 owing to higher proportion of SME book (relatively lower yielding) and increased expenditure on branches for CV business. Going ahead, CV business is all set to pick-up which shall support RoA at current levels going ahead. Besides, it is noteworthy that Indostar is adequately capitalized with capital adequacy ratio of ~32%. As a means to further strengthen the liquidity management system, company maintains adequate cash and liquid investments of 15.0% of latest audited net worth as reserves, where at least ` 1000 mn is kept in cash or cash equivalents, to meet any potential liquidity requirements in the short-term. Valuations are reasonable with PE of ~23x on FY18E EPS and P/ABV of ~1.9x for the company having strong RoA, adequate capital, strong management pedigree and is expected to deliver steady earnings growth performance.